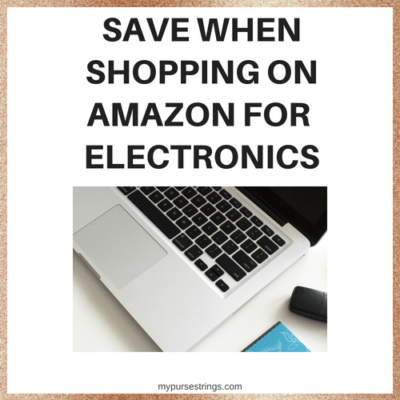 What if I told you that you can shop on Amazon and find the latest and most popular electronic devices at a huge discount? I compiled this list based on two factors: (1) Reviews (2) Savings. The following products receive excellent reviews on Amazon and also provide you with substantial savings. 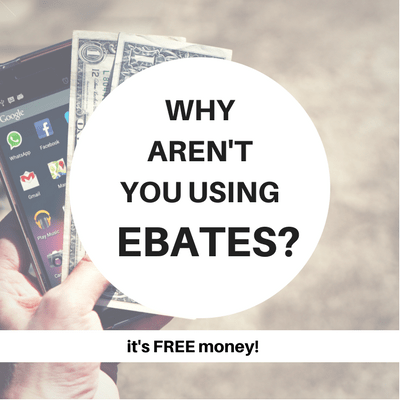 Why Aren’t You Using Ebates? If you shop, you should be using Ebates. Period. I describe Ebates as free money. 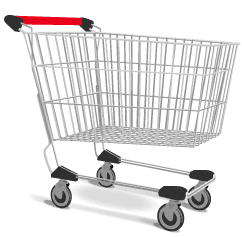 Although it began as a tool for online shopping, you can now use Ebates for in-store purchases. Before I buy anything, I always check Ebates. It’s totally legit and it works. To me, a trip to the spa is a mini-vacation. I want tea, brownies, possibly champagne. I want magazines, outdoor seating, the sounds of a rippling stream. I want saunas, steam rooms, and a hot tub. I want to escape for hours on end. Handing over my credit card at the end of a blissful day adds a bit of stress. Luckily, I’ve found some ways to save money at the spa. 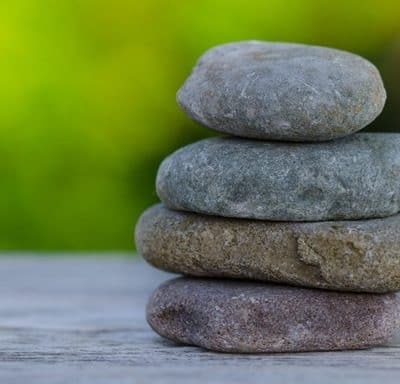 *Note: You can apply these tips to practically any online retailer, not just spas. 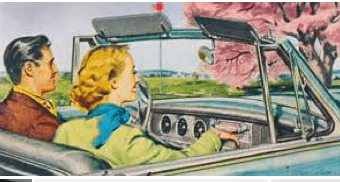 When my kids’ birthdays and the holidays approach, I assess: What do we need? What can we donate, trash and sell? Where are we going to put everything!? And think to myself, wouldn’t it be nice to find some extra money laying around? 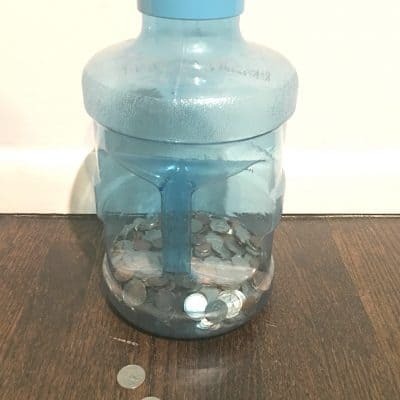 It’s hard to imagine sometimes how easily those coins sitting on your dresser, in your car cup holder or in the bottom of your purse, can add up. As a child, we delighted in filling up our piggy banks, and had such a thrill emptying it, counting all of our money. Yet, as adults, and especially in our credit and debit card world, we treat coins with little respect. I use them here and there, but mostly they scatter themselves around my home. So, like many of you, I had walked by the Coinstar kiosk in my local supermarket on a regular basis for years, paying it little attention. And, I always assumed that Coinstar charged a huge fee. Upon purchasing our car last year, we received six months of free Sirius XM radio. Then, one day, while glancing over my credit card statement, I noticed a charge by Sirius for well over $100. Immediately, I called them. They explained that my trial period had ended and claimed that they had no promotional offers available. If I wanted to save money, they said, I would have to choose their lowest plan, an abbreviated version of what I currently had, with half the stations at a price of $10.99 per month. That’s when the offers came rolling in. First telephone calls, then emails and snail mail, all trying to lure me back with an attractive price. In my last post on cutting the cord, I ended with my intention to subscribe to Sling TV via the Roku 3. 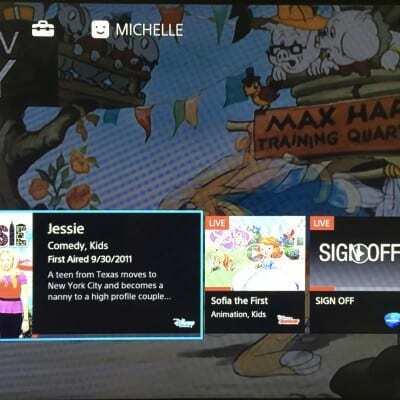 Since then, I changed my mind and purchased a Kindle Fire stick and a subscription to PS Vue’s basic “access plan”: the benefits of cable without cable. Six liberating months ago, I made the decision to cut the cord. I waited for my kids to notice. They happily continued watching their favorite shows mainly on Netflix, occasionally on Amazon Prime and YouTube, and sometimes through apps on Apple TV, the latter of which allows access to limited preselected full episodes on channels like Disney and PBS Kids. Life was good without cable. I watched the local news using my free digital antenna provided by my internet company, viewed “featured stories” on CNN through the Apple TV app, and added an HBO Now subscription to my lineup. Poshmark had been on my radar for some time now. A few weeks ago, I took another look and got “sucked in” and I mean that in a good way. My handbag collection was a sad bunch, one more beaten up than the other. All the years of sippy cups, snack crumbs, and toy-carrying had taken its toll. It was time. I downloaded the Poshmark app and initiated my search. In a nutshell, Poshmark is a high-end eBay mainly geared towards women, with more of a Facebook layout. To get started, you create a profile, including your size in dresses, jeans, pants, shoes, and sweaters. The app keeps track of this information and customizes your search results accordingly. (You can also buy children’s and men’s clothes, but I ignored that fact). Looking for Lululemon clothes, Vince Camuto shoes or even a Louis Vitton bag? If you wish it, you can find it; Poshmark claims to save you up to 70 percent off. Cord-cutter: that’s who I am. Two months and proud. My kids haven’t complained yet. You may think that my sizable cable bill motivated this decision, however, the real reason was that I simply could not justify paying one more month for my home phone. With the exception of telemarketers who dialed me incessantly (despite my placement on the no-call list), my home phone sat silently accumulating dust until I finally unplugged it. FIOS informed me that if I chose to keep internet and cable TV but dropped my home line, my bill would actually increase. (I had the Triple Play package). 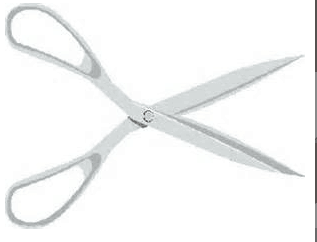 Frustrated, I shopped around online and discovered CableVision’s Cord-Cutter package. For $50 per month including taxes, I could receive high-speed internet, a router, and digital antenna. My FIOS bill cost me close to $200 per month. Do the math. At the end of the year, I would have an extra $1600 in my pocket. Sure, cable makes channel-surfing convenient, but I can honestly say I do not miss it. I still manage to watch all my favorite shows: Downton Abbey (may it RIP), Vinyl, The Affair, Girls, Shark Tank, Real Housewives, and Real Time with Bill Maher. Few activities exhaust me as much as shopping with my kids. When my youngest learned to walk, such excursions reached an all time level of craziness that hasn’t really subsided since. The expression “kids in a candy store,” certainly applies; when stores display toys in their aisles, my frustration level hits an all-time high. You know the drill, a fifteen-minute trip turns into an hour plus, ending with me blindly grabbing things from shelves, carrying my children out of the store kicking and screaming. OK, most of the screaming probably comes from me.